Purva Gainz is now open for sale. 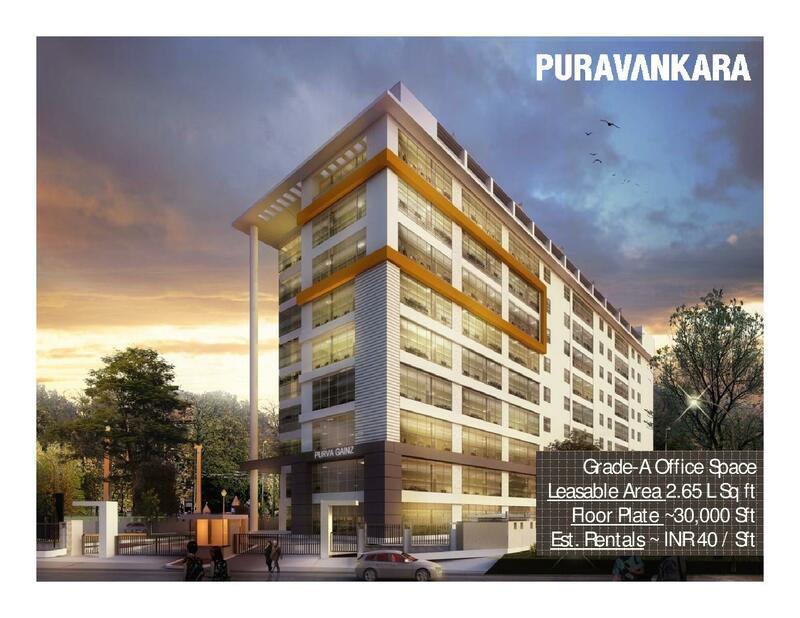 Purva Gainz -‘first of its kind’ Commercial office space offering in Bangalore. Through this product offering, an investor can invest in a Grade-A IT/ITES office space and build an asset that can earn rental income. 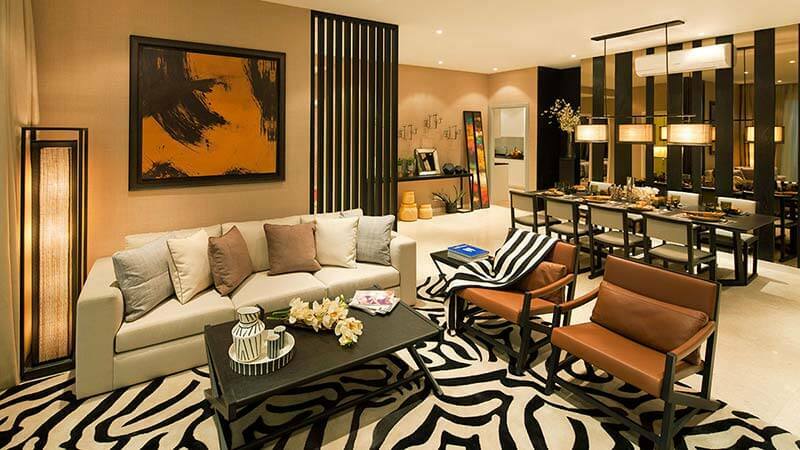 Undivided spaces [non-demarcated] of 550 Sq ft, and multiples thereof, on offer. Clients can choose to buy UDS blocks in multiples of 550 Sq. Ft. Each UDS block of 550 Sq. Ft.comes with a Car Park space allotment. Investors choosing to invest in such UDS blocks need to do so with the sole purpose of earning Rental Income and not for self-occupancy and/or leasing on their own. Clients who intend to buy space with an intention of using the same for self-use CANNOT buy these blocks. The rentals received shall be shared proportionately with all the owners on the floor proportionately after deducting the property management fee of 10% by PPL and applicable taxes. 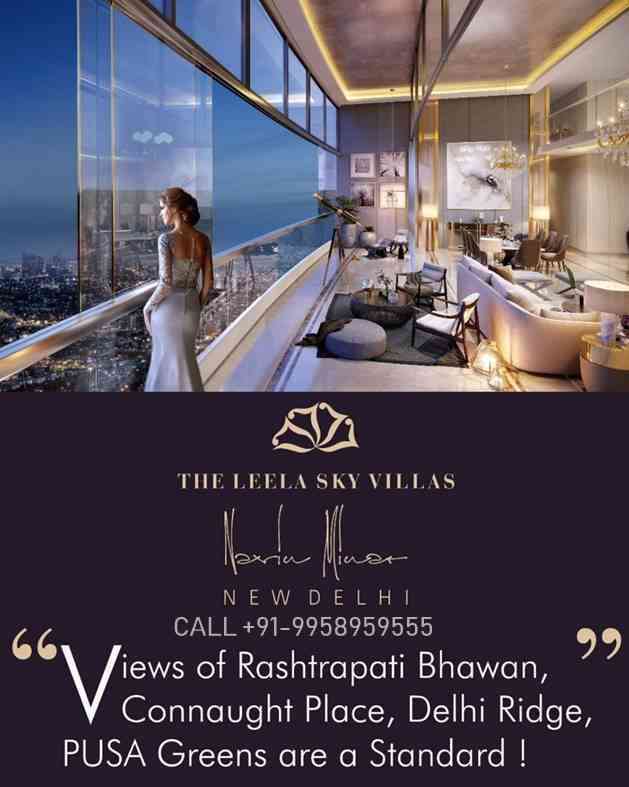 The Leela Sky Villas NEW DELHI.The Tallest building in Delhi*, where every 4 & 5 BHK apartment comes with its private swimming pool. 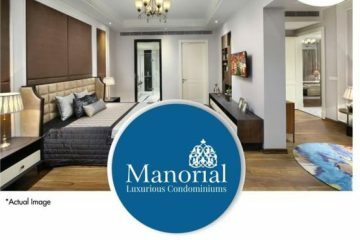 An Only By Invitation Property | Located in Central Delhi The first 5 star hotel residences* in Delhi overlook views of Rashtrapati Bhawan, ITC, Taj, Delhi Ridge, Connaught Place.